Whatever your plans are for the long weekend, make sure you fill them with delicious food. From roast lamb to hot cross buns, we’ve got plenty of ideas for Easter recipes to get you started in the kitchen. 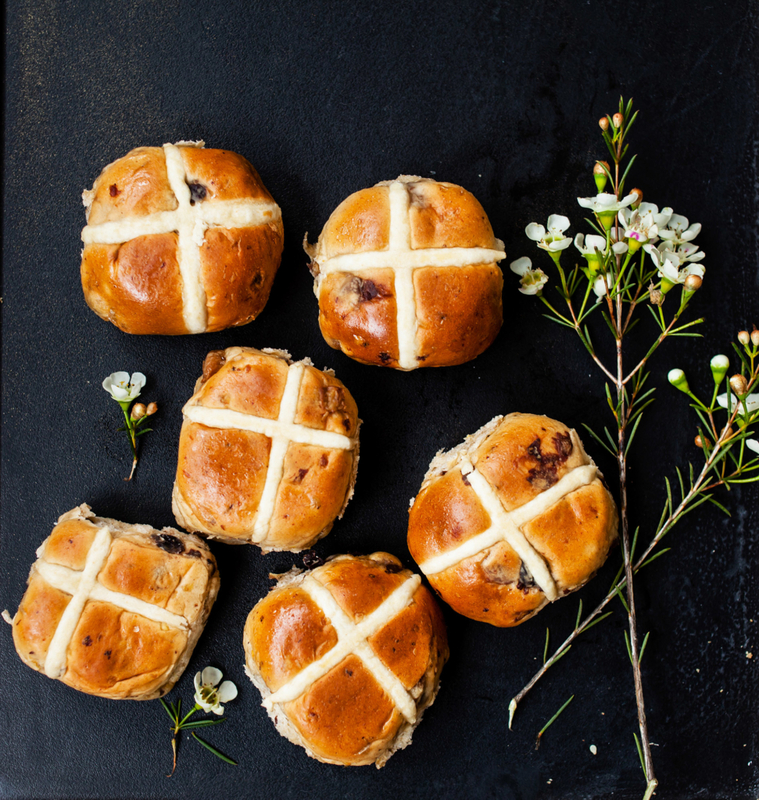 These spiced buns are traditionally served on Easter Friday. But we tend to devour them as soon as they hit the shops. If you’re making your own, try experimenting with different flavours and ingredients. We find cocoa powder and orange or caramel and sea salt make absolutely delicious combos. If hot cross buns are two-a-penny in your household, why not make a hot cross bun and butter pudding? You can simply use the buns as an alternative to bread. Add to this to your Easter recipes list and your friends and family will love you for it! 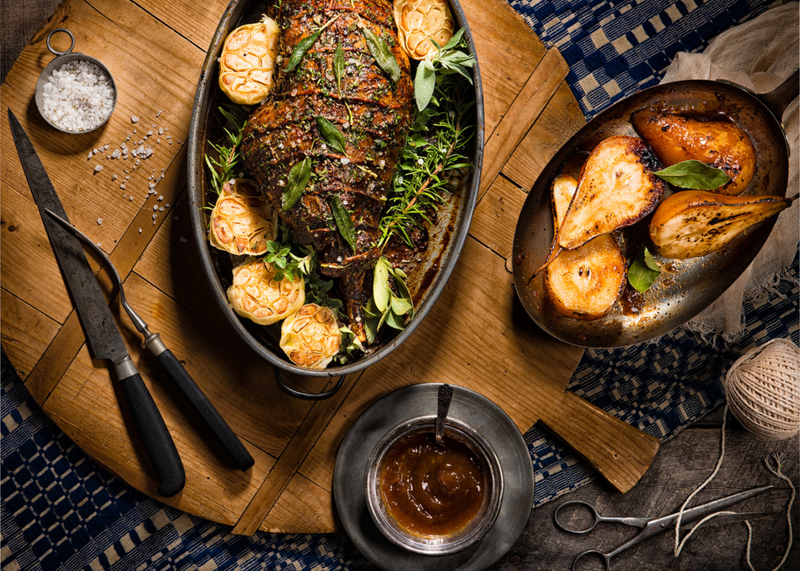 Roast lamb is synonymous with Easter so we’ve sourced some delicious Easter recipes for you. If you’re looking for an extra special recipe this year, Mary Berry’s slow roast shoulder of lamb with sliced potatoes is a tried and tested classic. Meanwhile, Yotam Ottolenghi’s recipe for roasted lamb with figs, radicchio and chicory is a tasty twist on tradition. When it comes to sides, think light, seasonal dishes such as spring greens with garlic and pine nuts. Don’t forget to serve up some of spring’s prized potatoes, Jersey Royals, with your feast either. They’re at their best when lightly boiled in salted water and drizzled in butter and mint. Delicious! Chocolate eggs are of course an Easter staple. But making them at home is a lot more straightforward than you think. The key lies in purchasing a good quality Easter egg mould and chocolate solids with a high cocoa mass. However, you’ll also need to master the art of tempering chocolate (the process that makes chocolate look glossy). Jamie Oliver’s recipe for chocolate Easter eggs is a great family one, while more adventurous chocolatiers can try adding stripes for the perfect finish to these eggs. If you’re time-poor, eggs to look out for this year include Hotel Chocolate’s Easter egg sandwich and Waitrose’s dark chocolate avocado-shaped egg. Leftover chocolate may be a hard thing to fathom, but see how you feel after Easter! We’ve got a whole host of Easter recipes to tickle your tastebuds. Why not melt any surplus chocolate down to make a chocolate cake, soufflés or, our personal favourite, brownies? They require minimal effort, and make a perfect dessert when served with ice cream… if you have the room! And if you’re looking for a post-Easter health kick, you could add sweet potato, beetroot, courgette or even avocado to your brownies. 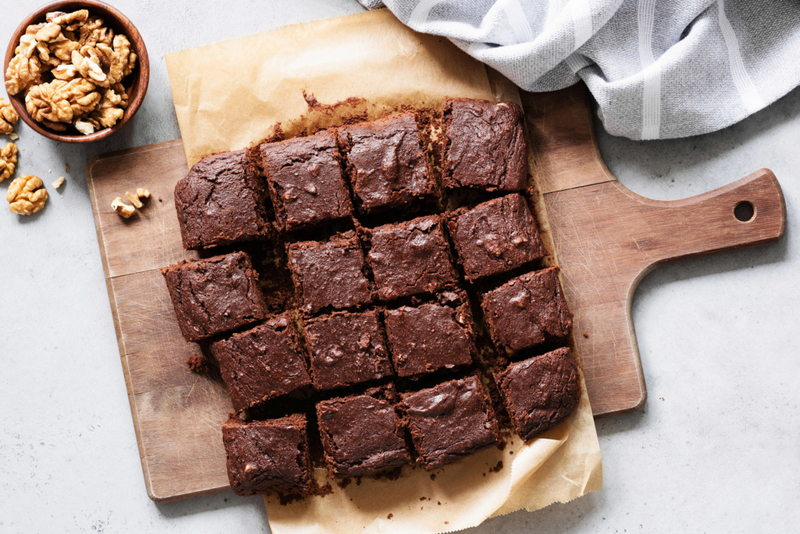 Believe it or not, veggies can do wonders to the texture of brownies – and of course, their nutritional content! 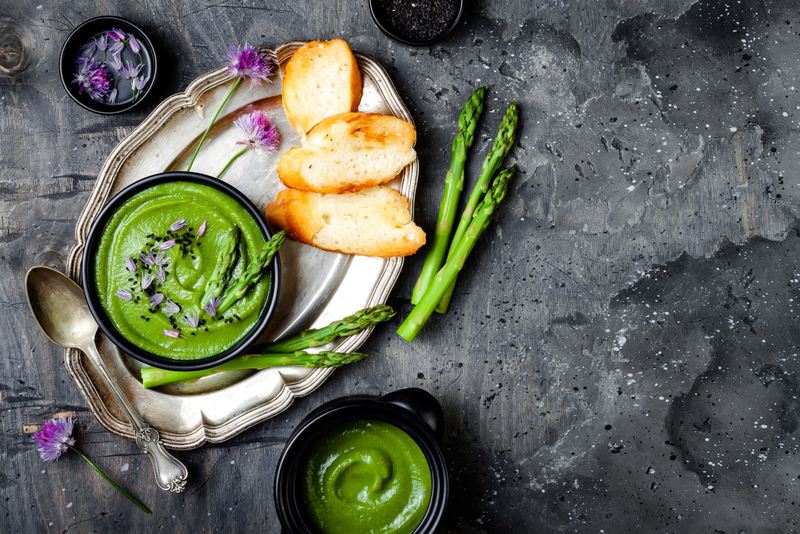 If you’re entertaining over Easter, soup is the perfect make-ahead dish and these Easter recipes could suit you perfectly. To make the most of spring’s finest produce, consider an asparagus or spring minestrone soup. The late Antonio Carluccio’s recipe for minestrone di verdure is a celebration of all things spring and features courgettes and carrots. It also benefits from a meaty richness, thanks to the addition of bacon or pancetta. Meanwhile, you can rustle up BBC Good Food’s recipe for pea and mint soup in minutes, if you’re looking for a quick fix. Chocolate eggs aren’t the only eggs associated with Easter. With Easter recipes in mind, why not cook up an egg-based dish, such as a tortilla or frittata, over the Easter period? On top of being quick and simple to cook, frittatas are a great vehicle for using up any leftovers, such as any uneaten veg from your Sunday roast. BBC Good Food’s asparagus and new potato frittata is the perfect celebration of spring, plus it can be rustled up under just twenty minutes. Ideal! 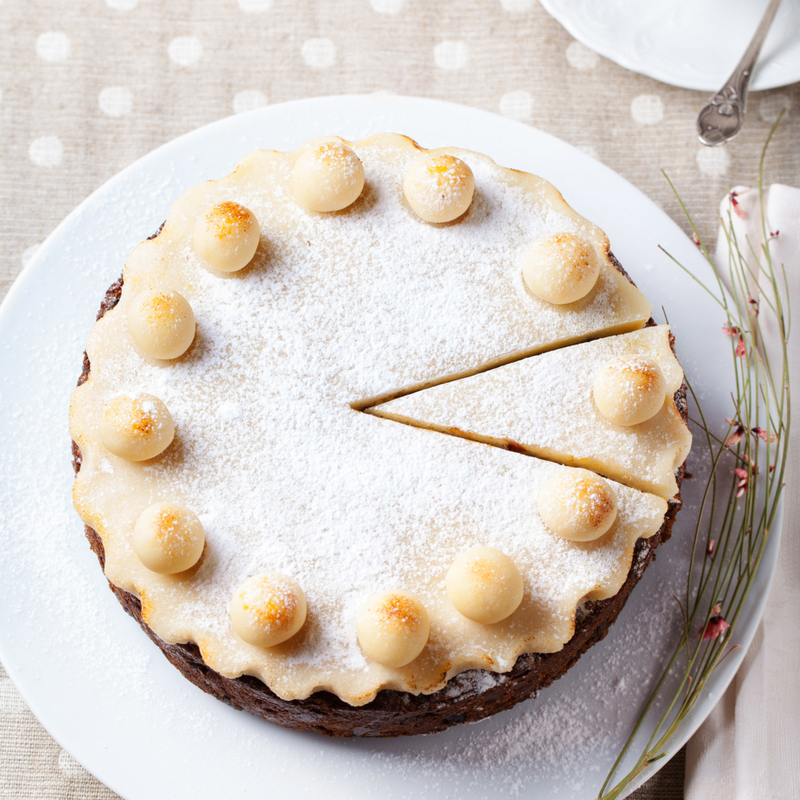 Simnel cakes have been baked at Easter since Medieval times – so why mess with tradition? These marzipan-filled and covered fruitcakes are similar to Christmas cake, but tend to be slightly lighter (phew!) The general consensus is that Simnel cakes should be homemade, and there are even more brownie points for those who attempt to make their own marzipan, too. Be sure to have a dairy-free alternative to hand should you have any guests avoiding dairy. These two-ingredient vegan chocolate truffles from Minimalist Baker are as straightforward as it gets, but if you’d prefer not to get messy, Booja Booja’s dairy-free chocolates are some of the best on the market. What’s not to like for vegans from this collection of Easter recipes? It’s always great to have a tray of Easter biscuits at the ready, should people pop round. Typical Easter flavourings include spices, currants and lemon rind, but chocolate is always a guaranteed winner too. If you’re short on time, consider ordering a box of intricately decorated and delicious biscuits from Biscuiteers. They can conveniently deliver them directly to your door, too! Easter isn’t Easter without an appearance from the Easter bunny, so it’s only fair that its favourite snack, the humble carrot, is celebrated at this time of year. From roasting carrots in honey to have as a side to have with lamb, to making a delicious carrot cake, there are all manner of ways to cook with this vibrant veg. 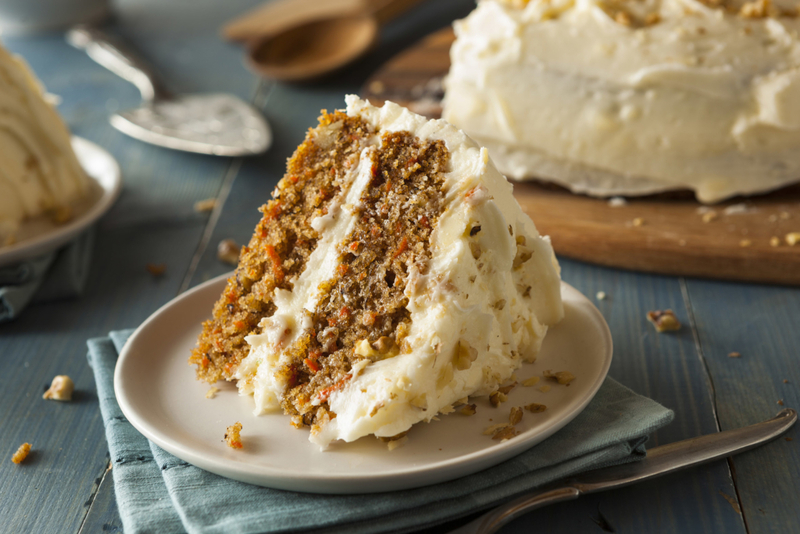 For us, it’s all about carrot cake, but if you’re looking for a twist on tradition you could make carrot cake-flavoured brownies, muffins, or even a cheesecake. Do you see yourself as a design-conscious traveller who loves good food? Then you’ll love our chat with Thoroughly Modern Milly blogger on our post 15 mins with…Milly Kenny-Ryder of Weekend Journals.